Classic looks with modern electronics and playability. Washburn’s distinctive Idol body shape was originally created in 1999 and was a modern take on the single cutaway guitar. Ideally suited for the guitarist looking to express their uniqueness and individuality, this Idol is a fresh take on that original design. 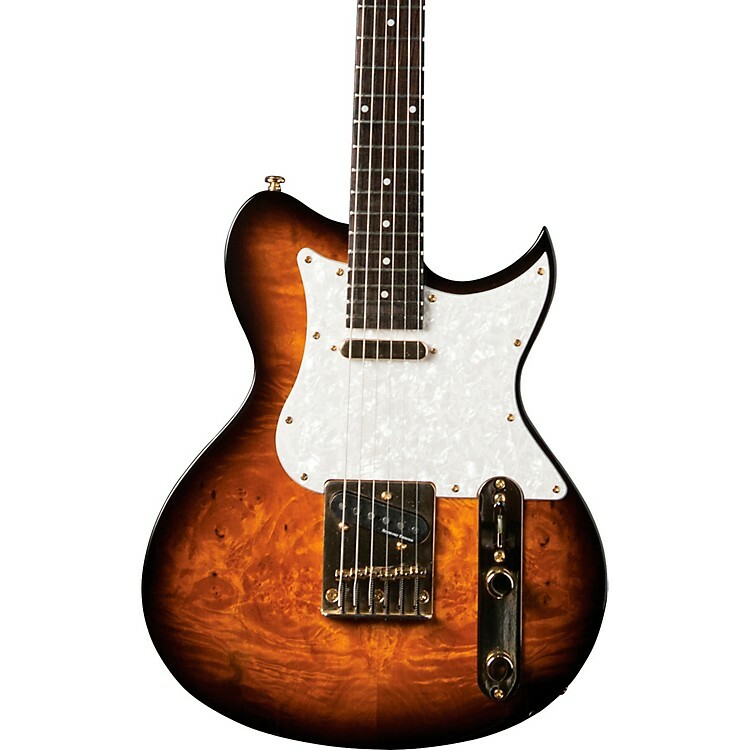 The Idol Standard 26 is inspired by the original Washburn WI64 in that this Idol is a set-neck 24-3/4” scale length guitar with two USA Made Seymour Duncan Humbucker pickups and Guitar Player Editors Pick award winning Voice Contour Control (“VCC”) wiring. VCC wiring allows the player to sweep from full humbucking tones to near single coil sounds in lieu of coil-splitting push-pull knobs. This allows for a limitless tone palette particularly through pairing USA made Seymour Duncan 59 Neck and Custom 5 bridge pickups and its mahogany body. The Buzz Feiten Tuning System results in a guitar that plays better in tune in all fretting positions and it’s ebony fingerboard and jumbo frets allow for ease of play. Available in a deep, rich Red Copper Metallic gloss finish, the Idol Standard 26 is a beauty to behold and a joy to play. Grover 18:1 ratio tuning machines and D’Addario strings ensure tuning accuracy. Gig bag included. A Washburn original single cutaway electric. Be different, be unique, be creative. Award winning VCC wiring allows for an infinite tonal pallet. Sweep between the tone of a humbucking pick-up to that of a single coil, via turning the tone knob, without the hum normally associated with single coils. Seymour Duncan produces some of the best pickups in the USA. With the Standard '59 Neck and Custom 5 Bridge pickups, you'll be able to produce sounds ranging from instantly recognizable classics to heavy, hard hitting shred should you so desire. Grab this versatile classic. Order today.